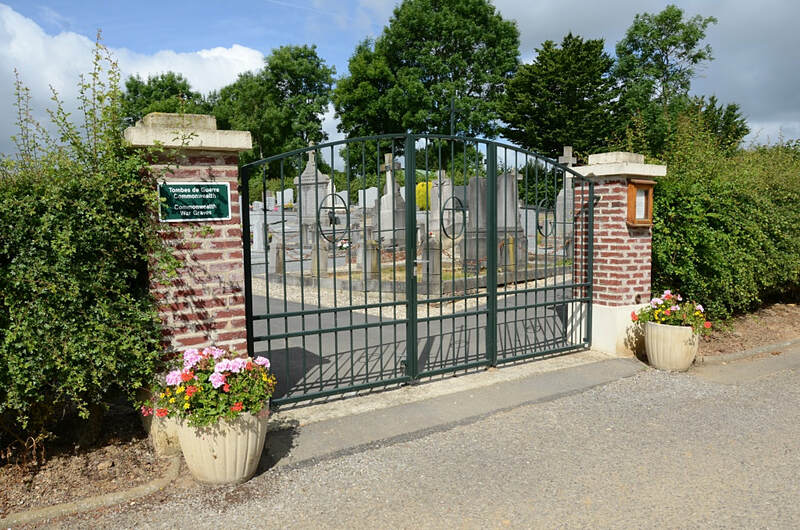 Martinpuich is a village in the Department of the Pas de Calais and is located 9 kilometres south-west of Bapaume, 1 kilometre off the D929. 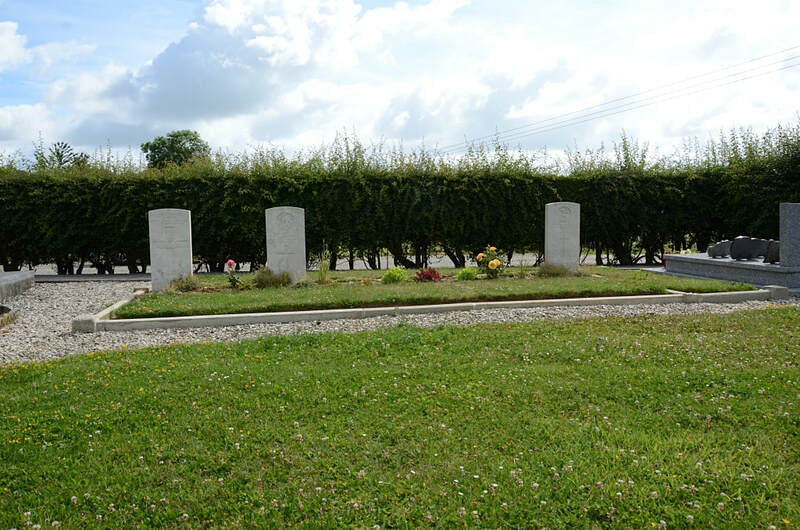 The cemetery will be found by following RDS for Martinpuich MC and is on the right hand side of the road on the outskirts of the village. The Commonwealth war graves are to the left hand side of the main central path. Three will be found towards the front and two to the rear of the cemetery. 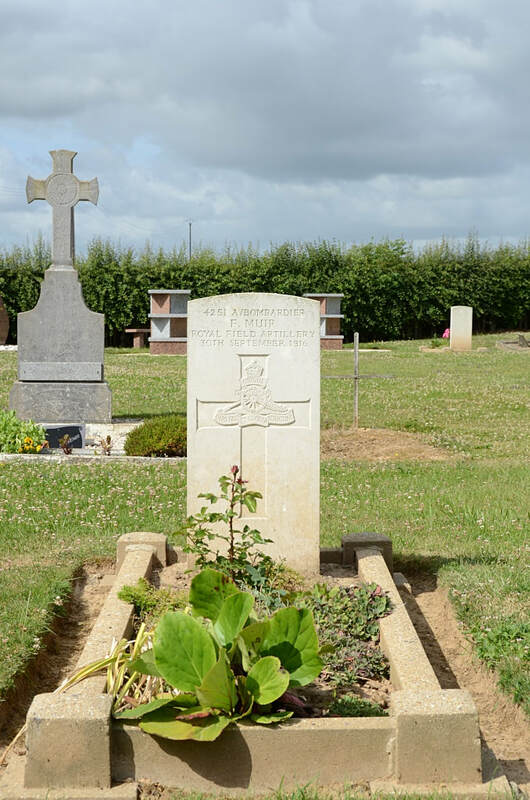 Martinpuich was captured by the 15th (Scottish) Division on 15 September 1916, lost in April 1918, and retaken in August 1918. 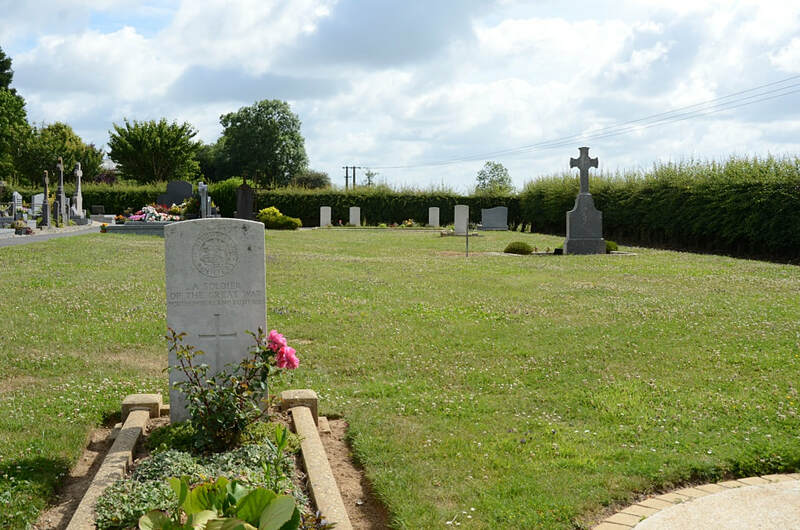 Martinpuich Communal Cemetery contains five Commonwealth burials of the First World War, one of which is unidentified. Ten burials discovered in 1931 were removed to Martinpuich British Cemetery. 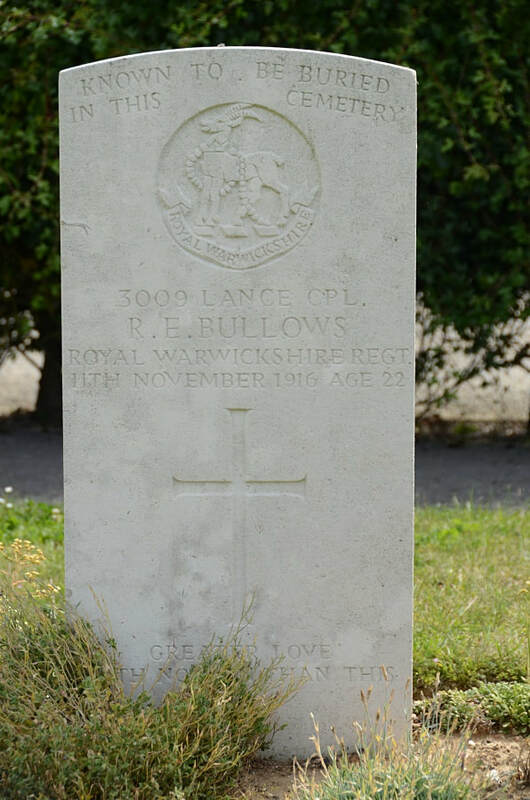 3009 Lance Corporal R. E. Bullows, 1st/8th Bn. Royal Warwickshire Regiment, died 11th November 1916, aged 22. Son of William and Sarah Bullows, of Little Heath, Castle Bromwich, Birmingham. 4251 Bombardier Frank Muir, "D" Bty. 250th Bde. 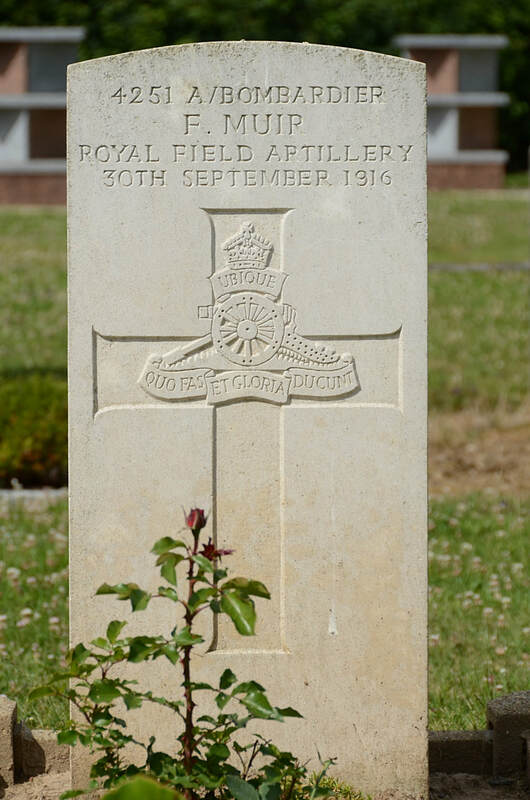 Royal Field Artillery, died 30th September 1916. 54766 Driver James Reid "D" Bty. 102nd Bde. 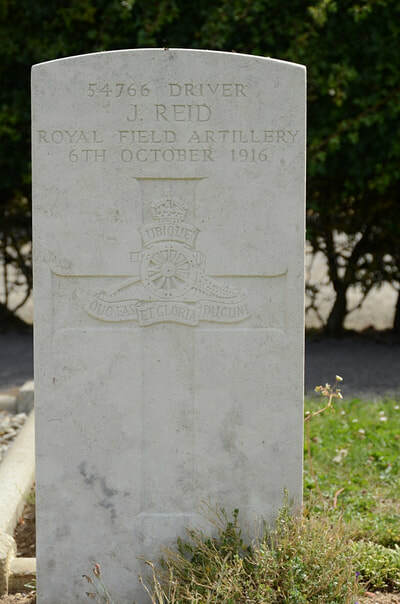 Royal Fiels Artillery, died 6th October 1916. 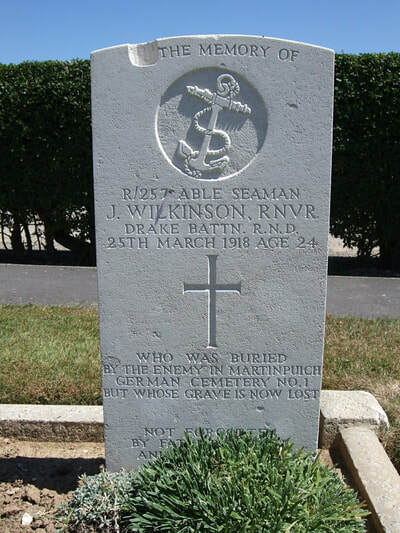 R/257 Able Seaman J. Wilkinson, Drake Bn. 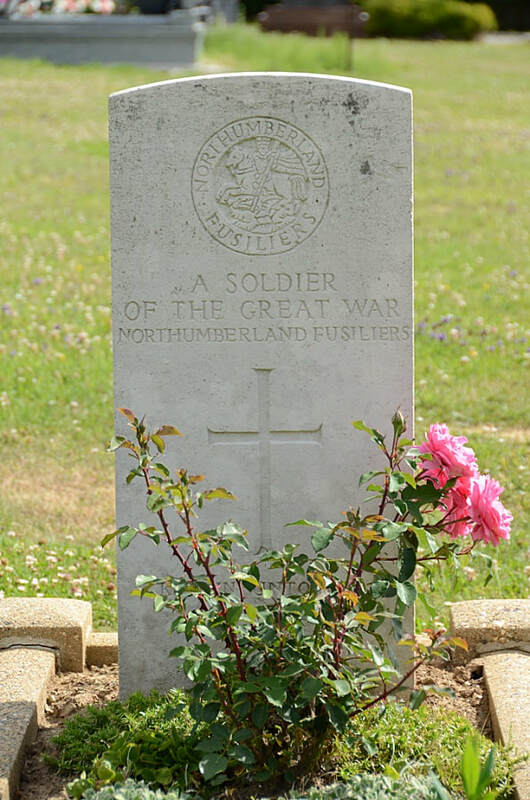 R.N. Div. 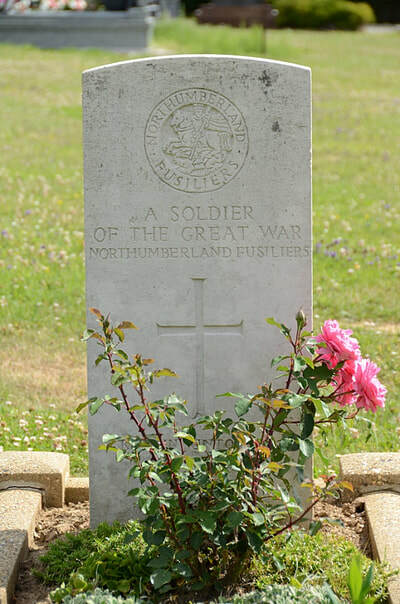 Royal Naval Volunteer Reserve, died 25th March 1918, aged 24. Son of Thomas Frederick and Jemima Wilkinson, of "Wychcote," Stoney Rd., Coventry. (Was buried in Martinpuich German Cemetery No 1 but whose grave is now lost).